See you May 11 in the Great Northeast! Far north of Girard Avenue, past Kensington, beyond Oxford Circle, you'll find a heavily traversed intersection in Northeast Philadelphia known as "Five Points." 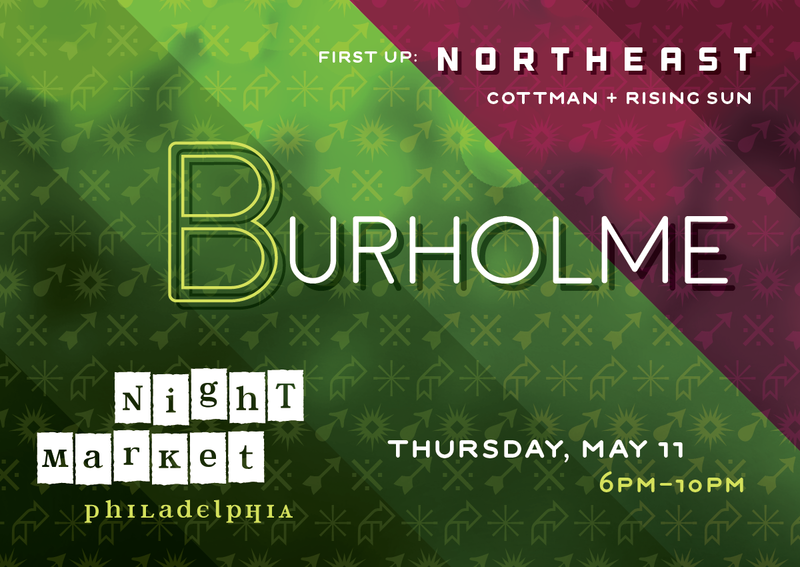 Welcome to Burholme, our choice destination to kick off Night Market Philadelphia's 2017 season! ... and once you've had a taste, we bet you'll feel right at home, too. See you Thursday, May 11, where the Five Points meet! One of Night Market Philadelphia's main goals is to support the immigrant business owners who make our city's mobile food scene so delicious. This is part one in a series spotlighting local food entrepreneurs from all four corners of our 2017 Night Market map! 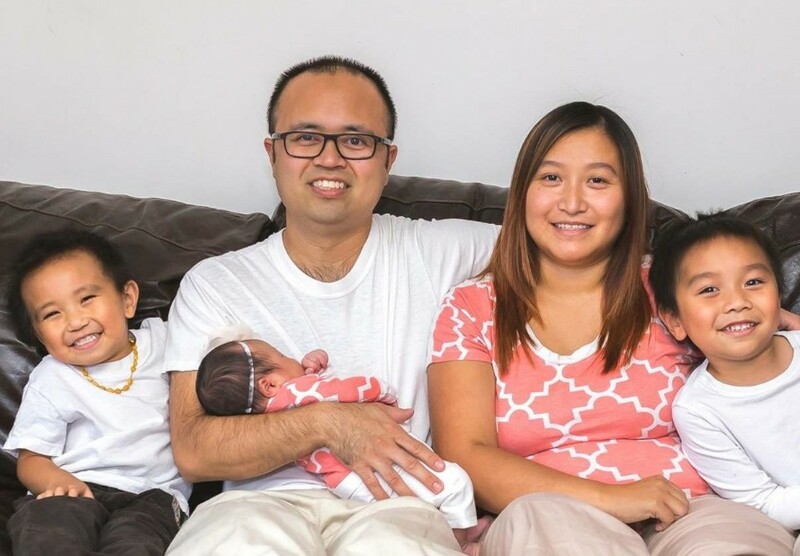 Frank Huynh was born in South Philly. His family moved around the region over the years, but Frank finally settled down in Burholme in 2014, where he opened Chase's Hop Shop, named after his oldest son. According to Frank, whose father owned several businesses, entrepreneurship is "in his blood." He strives to make Chase's a welcoming neighborhood joint (often described as a "gastro-deli") and is active in the community, hosting movie nights in the lot behind his shop. His must-try dish? Double-fried chicken wings -- named 8th best fried chicken in America by MSN! If you're looking for a healthier option, we hear his chicken tacos are also finger-licking good. Don't forget to seek out Chase's Hop Shop (7235 Rising Sun Ave.) during Night Market Burholme on May 11! Thursday, May 11, 6-10 p.m. Copyright © 2017 The Food Trust, All rights reserved.